You can be sure that, not only we will offer you beautifully made windows, doors and conservatories but our choice is superb too. 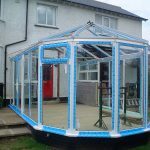 All our PVC products can be manufactured to virtually any colour you choose, with options for Pilkintons Activ self-cleaning glass, Solar Control glass and Climate Control units for conservatory. Our PVCu windows, doors and conservatories are manufactured to last for many years with a minimal amount of maintenance needed. 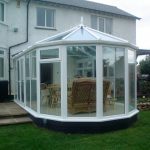 All our windows, doors and conservatories look stunning, are energy efficient and property enhancing. 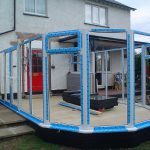 Low E glass and Argon filled units are a standard feature. At Fortnums we work to the very highest standards with the majority of our work originating from recommendations. 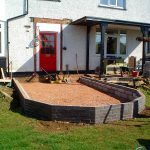 We can promise you a stress and pressure free approach to sales along with detailed written quotations.